Our Midday Supervisor training improves lunchtime behaviour and pupil engagement. 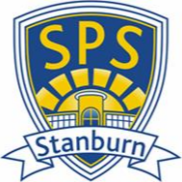 “The impact on pupil behaviour, and to afternoon learning across the school, was rapid and effective; staff have been empowered to make the changes and to look at ways forward; they have time to interact with pupils and to discuss food choices” said the Headteacher at Pebsham Primary Academy. *Ex VAT, travel and subsistence. £395 is based on one school with up to 10 Midday Supervisors. See our pricing structure. †Ex VAT, travel and subsistence. £700 is based on one school with up to 10 Midday Supervisors. See our pricing structure. Preparation of personalised resources, e.g. seating plans etc. ‡Ex VAT, travel and subsistence. Our online course will help Midday Supervisors de-escalate incidents and identify what they need to say and do to build healthy relationships with all children. Inc VAT, this includes a one-year licence for one Midday Supervisor. Fewer lunchtime incidents occur when schools are focused on creating a calm and relaxing dining room environment. When children eat together, eat better and engage in good conversation, their readiness to learn in afternoon lessons improves. Afternoon lessons get started on time when children aren’t distracted by unresolved lunchtime incidents. Read these school diaries to find out more about our work. Lunchtime is a great opportunity to help reinforce learning outcomes. 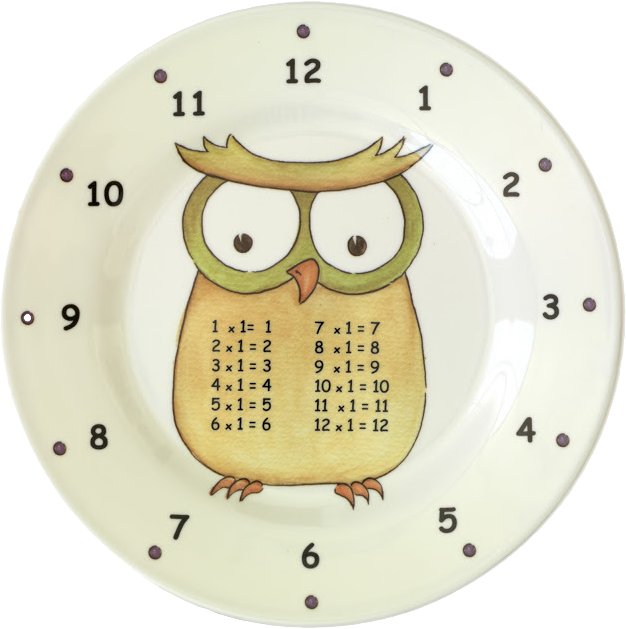 Times Table Plates are an evidence based example. We are certain that the exposure to multiplication facts over lunch is having a positive impact on the children’s instant recall. What an ingenious learning tool, and the children don’t even realise they are learning. Recipe for Change work in partnership with OPAL (Outdoor Play and Learning) who help schools create happier playtimes, better play spaces and enable staff to support outdoor learning. The benefits include improved behaviour and reclaiming up to 20 minutes teaching time after lunch.